What Is The Best Method To Clean Your Couch? Do you want to clean your couch on your own? Do you want to give your couch a fresh and new look? But your restricted budget is not allowing you to hire any professional service. Then you do not need to be worried so much about this. You can do it on your own without taking the help of any specialized service. 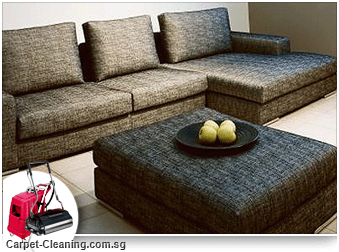 For fulfilling your purpose, you only need to do a little research about couch cleaning process. You should know how to do it. What types of materials are safe to be used for couch cleaning? You should not be afraid about the size and material of your couch. Any size and any material can be cleaned properly with some caution. If you will hire any professional service they will charge more. 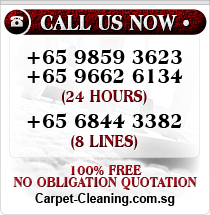 You can use a dry cleaning solution and some other cleaning process for different kinds of materials. Couches come in a variety of materials such as cotton, leather, and upholstery. 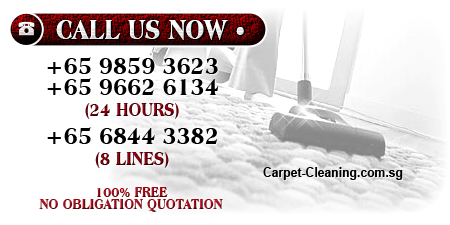 All these materials require special attention and care for cleaning. 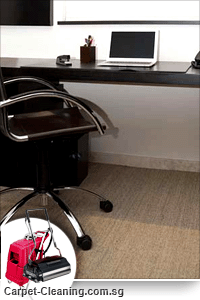 Before planning the cleaning, first know about the material of your couch then plan the cleaning process accordingly. If you want to do your couch cleaning by yourself, then go through the following procedure to make it easy and successful. This is the first but the most important step. Get the fabric tag of your couch to know the material that is used for making the couch. 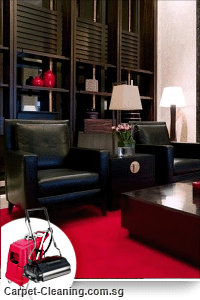 Currently, manufacturers are using the letter codes to educate the customer how to clean that particular furniture. If you will find the code A that means you can clean your couch with a detergent. In that case, the cleaning will be easy and you can use the detergent to clean your couch. If S code is written then you need to use dry cleaning service for your couch. In that case, you cannot use water and detergent to clean your couch. It needs a dry cleaning and more care and attention. If you will use water, the couch will be damaged. If the code is WX that means the furniture can be cleaned both by the dry cleaner and water. These kinds of the couches are easy to be cleaned. 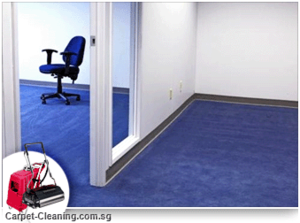 If X is there then the material needs to be cleaned by vacuuming or you can hire a professional for this cleaning. And the O is the indication that the couch is made of organic material and can be cleaned by the cool water. After knowing the material quality, the next step is to go through the cleaning procedure according to the material instruction. 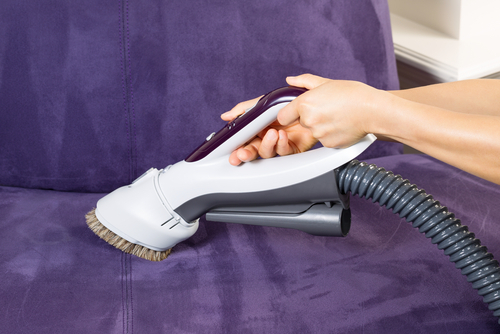 Buy the right product for your couch cleaning such as upholstery dry cleaner solution, leather cleaner, and conditioner, and water-based detergent. With this process, you will start your couch cleaning. Clean all the dirt and dust from your couch by using a bristle brush. 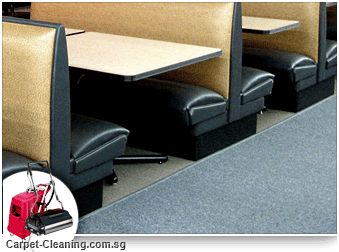 Give more attention to those areas that you find usually dirty such as armrest or headrest. These areas require more attention. You cannot remove all dust and dirt with a bristle brush. 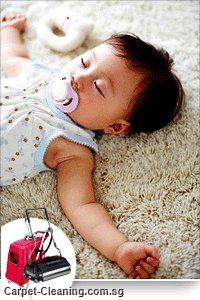 You can use a vacuum to clean remove debris, pet hair, food crumbs, and dust. Thoroughly clean all the parts and make sure that your couch is clean and at least there is no visible dust and dirty things. If possible, remove the couch cover and clean all the parts properly. Vacuum the bottom area to make it dirt free. Mix three ounces of detergent and water to the clean solution tank of the steam vacuum. Apply on a small area of your couch to know the effectiveness of the solution. You can check it after ten minutes by pressing a towel on that area to know that if the material is safe or not. 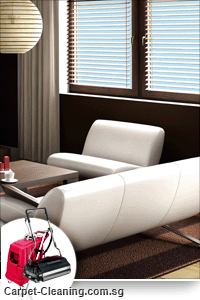 If you do not notice any damage or discoloration then you can use that solution for your couch cleaning. Dry cleaning process requires more attention and care. Before starting the cleaning, you should open the window near your couch and keep a fan there and turn it on to ventilate the area. Apply the dry cleaning solution on a small hidden area of your couch to ensure safe use. Check it after one hour. If you find any discoloration and damage in fabric then do not use that cleaning solvent for the couch cleaning. 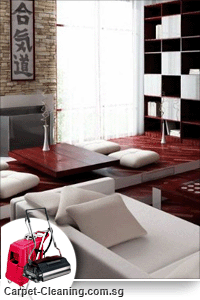 But if you do not notice any change, you can go ahead with your plan and clean your couch with that cleaning solvent. Leather cleaning is the easiest one. You do not need to do any extra effort for this cleaning process. Mix 1/4 teaspoon of leather cleaner with 1 quart distilled water. Mix it properly to form foam. Wet a cloth with this solution and wipe a small area of your couch. Clean that area with another wet cloth to remove the soap. Continue doing this until the entire couch is covered. Dry the wet areas with a clean and dry cloth. You can also apply a leather and conditioner to make your couch soft and supple. But follow the same procedure and apply it on a small section first. After observing the results, you can apply that solution on other parts of your couch. It is a safe procedure. You can do it without any experience. If your couch is made of organic material, you can simply clean it with a wet cloth. First remove all dirt and dust from the couch, then dip a clean cloth in cold water and wipe your couch with that cloth. You can use a clean and dry cloth for drying the wet areas. The above details make it clear that any type of couch can be cleaned without the help of a professional. But do not do it without the proper research and guidance. Remember that, if you will adopt a wrong method it will damage your couch completely. 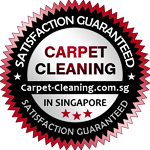 So, before starting the cleaning process, first inquire about the material and then choose the cleaning procedure accordingly. If you are unable to recognize the material, it is better to take the help of any expert.